Raceway Heated Storage - Auburn prides itself on being your one-stop-shop for packing, moving, and self storage. In addition to self storage rentals, you’ll be able to buy packing and moving supplies in our office, which saves you time. 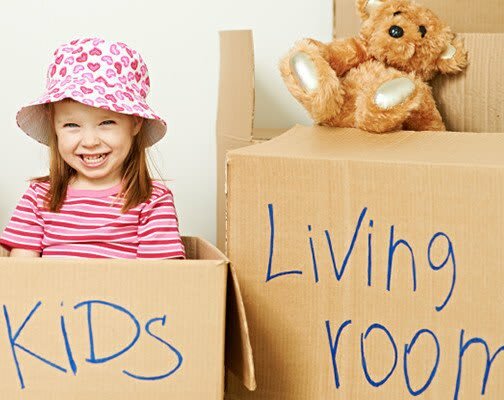 No matter where you’re moving, be it across the country or into a self storage unit at Raceway Heated Storage - Auburn, packing supplies are a necessary part of your endeavor. While it may be tempting to use old boxes, it’s important to remember that they degrade over time. The boxes you used when you moved four years ago and saved in your garage have had plenty of time to decompose, which affects their integrity and increases the odds they’ll fall apart when you need them most. Raceway Heated Storage - Auburn sells new boxes in a variety of sizes to accommodate your packing needs. Contact Raceway Heated Storage - Auburn for more information about box sizing and availability, as well as the full inventory of packing supplies we carry. Moving day may be a hassle, but give yourself the best advantage by packing early and efficiently. You’ll decrease moving day stress and make unpacking at your storage unit or new home a more productive and pleasant process. Follow these packing tips from Raceway Heated Storage - Auburn and make moving day a little easier on yourself. Pack in Trash Bags - Why pack your clothes in boxes when you can keep them on their hangers and cover them with garbage bags. You’ll avoid having to pack, unpack, and re-hang clothes when you utilize this method. Tear a hole in the bottom of a garbage bag and pull the hanger hooks through. Vacuum Seal Clothing - Save space by vacuum sealing clothing. By taking out the air between your clothes, you’re making more space available in boxes and the moving truck. Get Organized - Number all of the boxes you pack and create a list detailing what is in each numbered box. This will help you find what you need, when you need it, be it in your self storage unit or when unpacking at your new home.